We all have the same rights to life, liberty, and property — but these rights depend on a safe climate. We are the 21 young Juliana plaintiffs suing the federal government to defend the rights of youth and future generations. Supported by Our Children’s Trust. Our government has known about the dangers of climate change for more than fifty years. Despite that knowledge, the United States has continued to pursue reckless and dangerous fossil fuel development, harming the health of our communities and threatening our futures. We want a national Climate Recovery Plan that is in line with both the best available science and climate justice. Get to know the 21 plaintiffs and why we're fighting for everyone’s future. I stand w #youthvgov bc the US govt ignores youth rights, promotes #fossilfuel & causes #climatechange. Sign up to be in the know about upcoming actions and opportunities to get involved in the movement. Are you a lawyer looking to get involved with some pro bono legal work with Our Children's Trust? 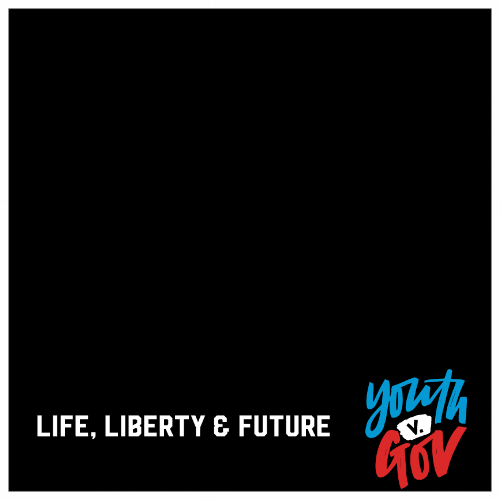 In light of the current political climate, your tax-deductible gift is critical to all future generations. 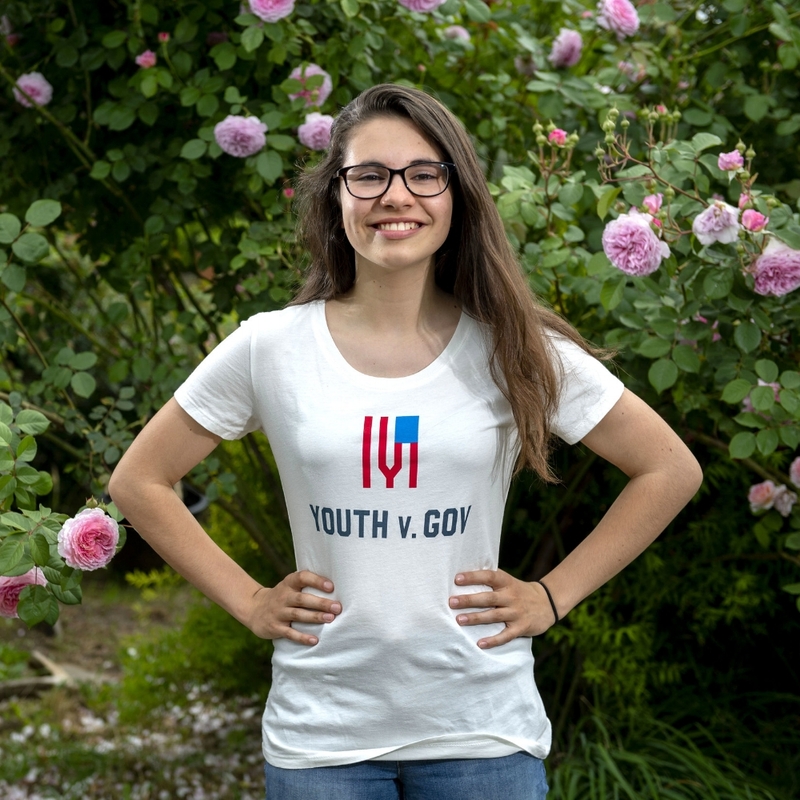 Check out our #youthvgov gear here.